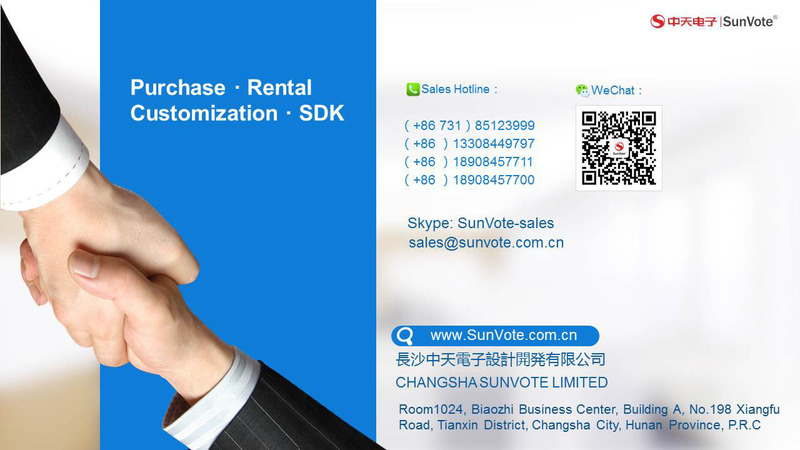 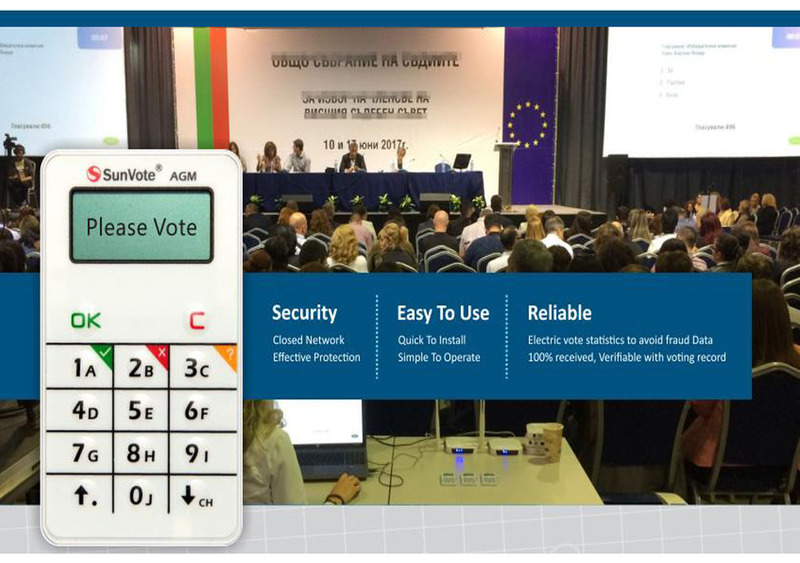 All kinds of enterprises include bank, telecom, estate, construction, airline and securities companies may hold shareholder meeting or boardroom meeting.SunVote Keypad Voting System for AGM can be applied to vote on company policy, elect new members, debate strategies and evaluate previous decisions. 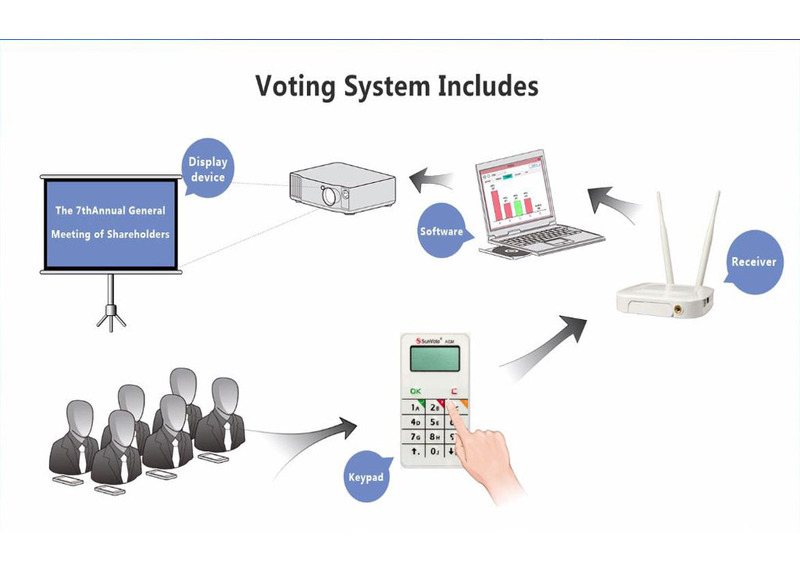 The Annual General Meeting Polling Solution support for/against/abstain voting, proxy voting, split voting, weighted voting and blocked voting. 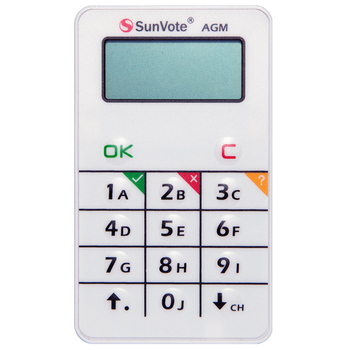 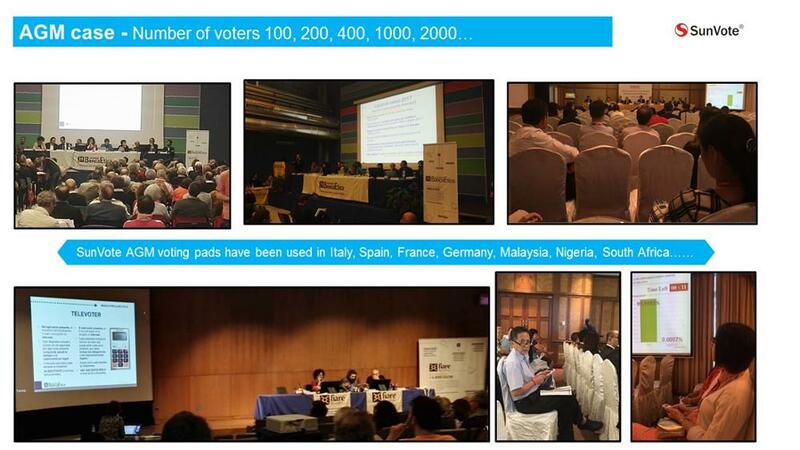 The AGM/EGM Polling System support display shareholder's name, number of shares and voting results onvoting keypads. 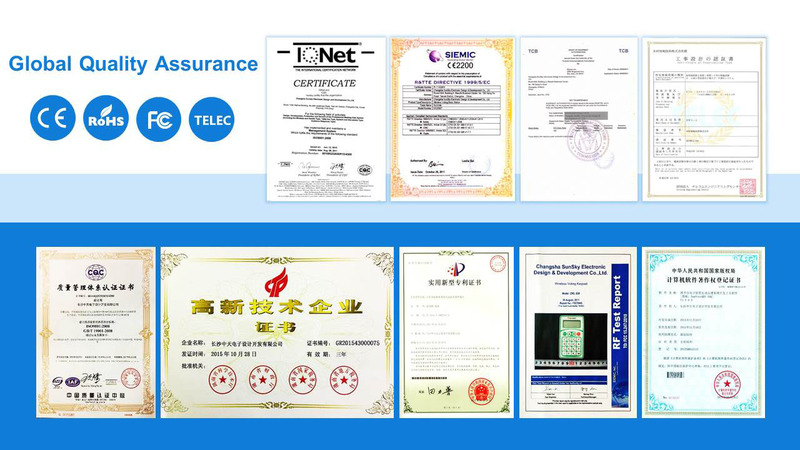 status on line or off line. 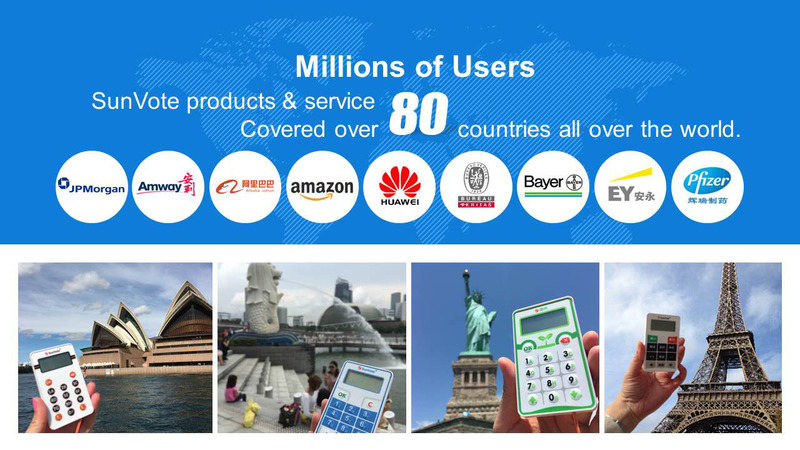 The supplier is ranked number 3 by reviews data in Office Equipment. 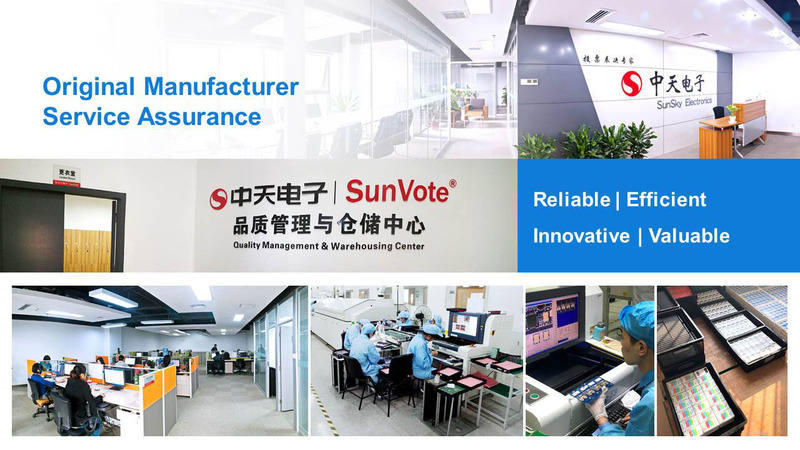 The supplier is ranked number 14 by transactions data in Office Equipment. 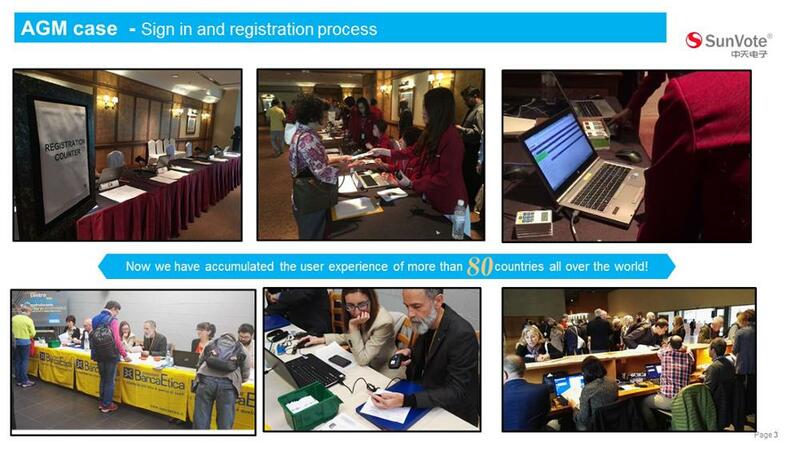 The supplier has delivered 35.7%% of their orders on-time in the last 180 days.